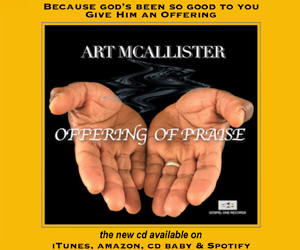 Declaring the good word of God through the sweet sound of the world’s best black gospel. Click on the media player to hear a soulful array of todays award winning gospel artist and Word from the Lord by Rev. Joe Wilkins of Calvary Baptist Church of Pacoima or click on the link below to hear his message.